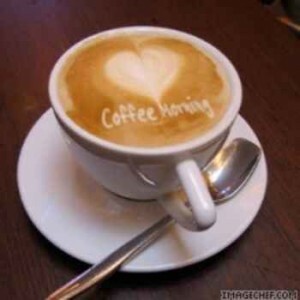 Come and visit our new Coffee Morning at the Village Hall on Sunday 28th October from 10:00am until 12:00pm. Tea or Coffee, £1.00 per mug. A slice of gluten-free cake will be available at £1.00. All proceeds will go to the Village Hall funds.